Microsoft today released update version 3.6.39 for Windows Device Recovery Tool. Windows Device Recovery Tool 3.6.39 added support for Acer smartphones including Acer Jade Primo. The update includes minor UI enhancements as well as other minor bug fixes. Device recovery tool needed to install latest builds or if something goes wrong with your phone. 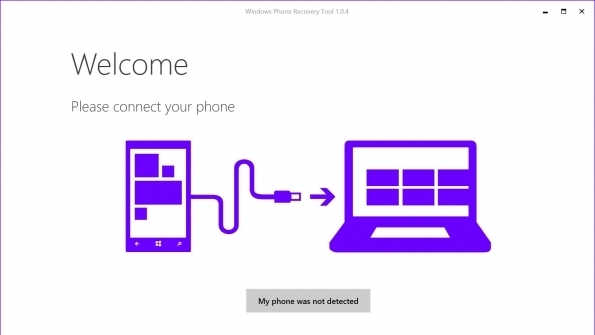 You just need to connect your phone with PC and run recovery tool. This is must have software for Windows 10 Mobile Insiders.